Delivery within 30 minutes. .100% no recover back . No ban & offence . 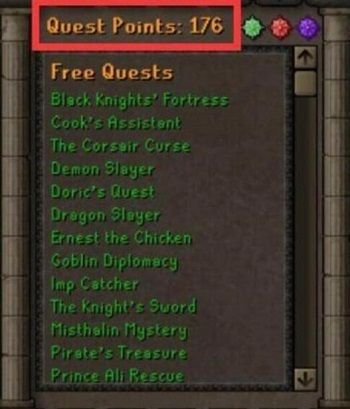 This account is for Old School Runescape only. This account has never been accessed by a regular Runescape player. This account has been created and leveled by our internal Runescape team under strict security protocols to ensure the confidentiality of the account login and recovery information. However, we do not guarantee that the account never will be banned, lost, or otherwise made inaccessible seeing as we can not control your behaviour once you have gained access to account. 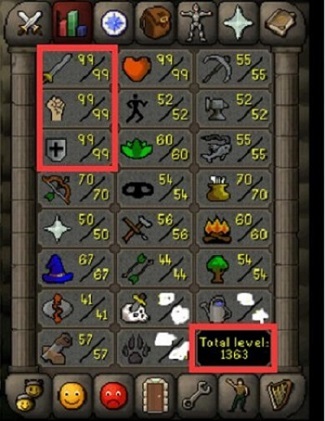 We only guarantee that we will email you account details for an existing and accessible Runescape Old School account with OSRS Account - [ Maxed Main] [ Barrows Gloves ] [ 1363 Total Level ] [ 176 QP ] 99 ATT / 99 STR / 99 DEF / 70 RAN / 67 MAGE within 30 minutes of completed and approved purchase.